We Stand In Front Of Our Work! 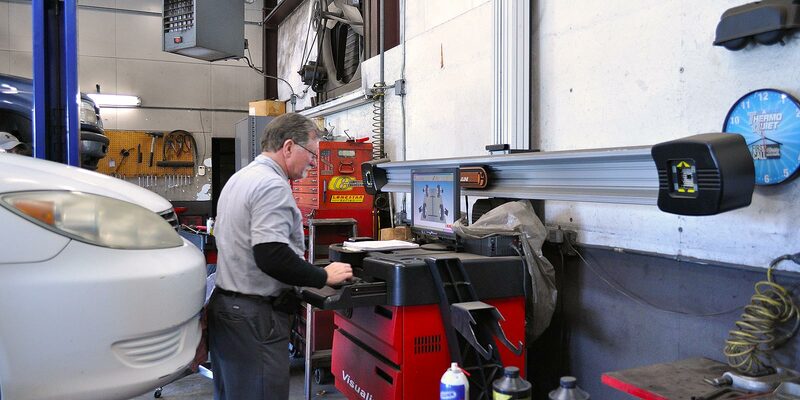 Stuart’s Brake Shop, founded in 1958, is the oldest family owned independent specialty shop in the State of Arkansas. 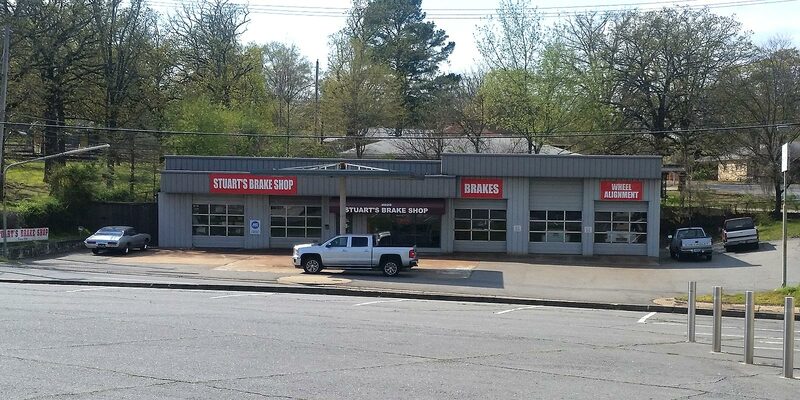 Stuart’s Brake Shop is a full service automobile brake shop servicing domestic and foreign vehicles that also offers front and rear alignments, front and rear end suspension repair, installation of shocks and struts, installation of CV joints and axles and other selected auto repairs in North Little Rock, Arkansas. 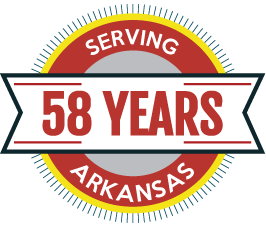 Over the last six decades, we’ve come to be one of the most trusted and expert brake service locations in North Little Rock, Arkansas. 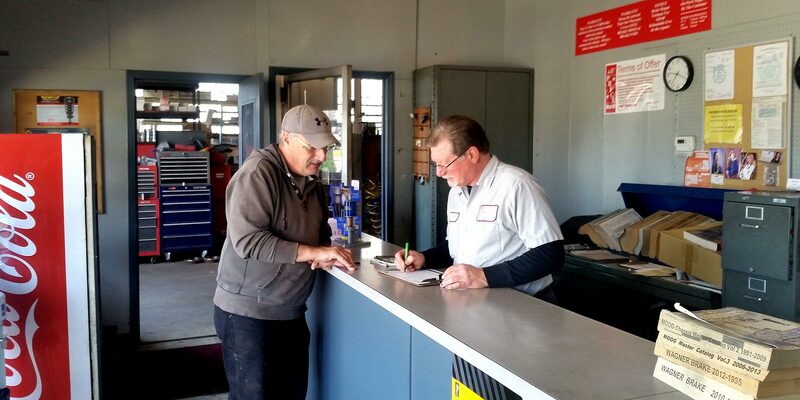 We partner with the best manufacturers to provide our customers with top-of-the-line products so you can be confident in any work we do for your car. 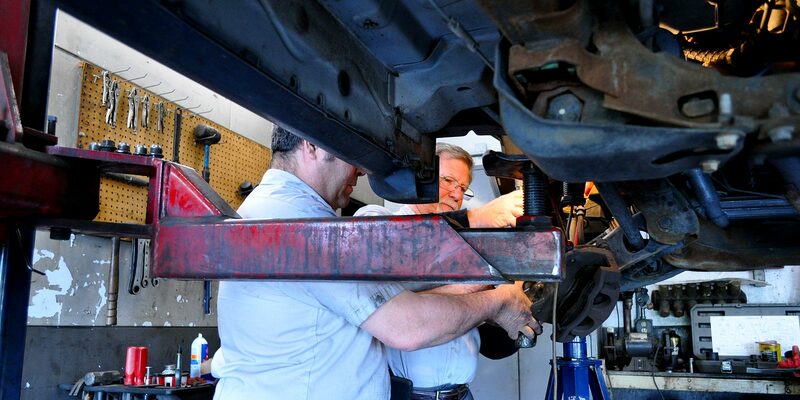 Stuart’s Brake Shop’s experienced technicians can help you pinpoint any problems your car may have, and give you the best recommendation to get you back on the road quickly and keep your car going as long as possible. So whether your car is in need of repairs, or you’re just looking for a quick checkup, call us today and schedule an appointment. Copyright 2016 Stuart's Brake Shop.